Are you tired of trying one fad diet and fitness program after another only to find yourself at the same weight a few weeks later? If you answered yes, then you are definitely not alone. My name is M.T. Shahab, MD. The Medical Director of MedWell’s supervised Medical Weight Loss Program. Our Physician-Directed Weight Loss Program will help you lose the weight and change your lifestyle so you can keep the weight off. The above is an educational video. You must be evaluated by a physician in order to qualify. Millions of people across America struggle to shed their extra pounds. In most cases, the culprit is an ill-advised weight loss program, one that usually makes bold claims of helping you lose weight in a short period but compromises your health at the same time. No matter how tempting it is to try to hit your target weight in the least amount of time possible, remember that there’s nothing wrong with taking a more gradual approach. Our experienced nutritionists can recommend eating plans that are safe and healthy, even if you are diabetic.We have helped many River Edge, NJ patients achieve fast and effective long-term weight loss. This is precisely what we offer at MedWell, a world-class weight loss clinic based in Bergen County, Northern New Jersey. With a team of medical experts, you can expect to inch closer towards your ideal weight by using a physician-directed weight loss program. This program differs from fad diets as it places great emphasis on formulating a personalized diet and fitness plan for every patient. No shortcuts are taken in the program to ensure that patients reach their target weight without causing any harm to their bodies. Many diabetics are concerned with weight loss, and are nutritionists are well-qualified to recommend the ideal diabetic eating plan for healthy weight loss. Many River Edge patients have experienced very positive results with our diabetic medical weight loss program. As weight loss medical professionals, we impart our knowledge to all patients regarding the importance of good nutrition and proper exercise in terms of losing weight. 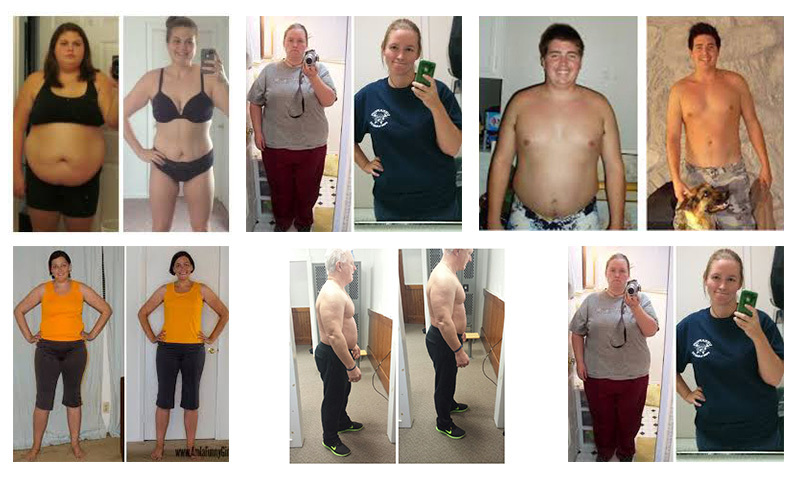 Our weight loss program also provides the motivation you need to keep moving despite any challenges that come your way. The weight loss journey may be difficult at times, but our team at MedWell will be with you in every step. This kind of support system can give you that extra nudge to achieve fast and effective results. 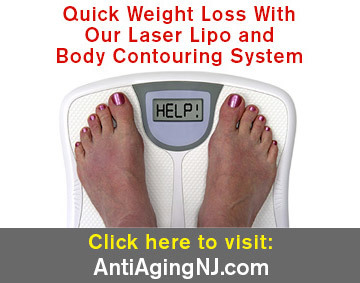 We have helped hundreds of patients in River Edge, NJ lose weight quickly and safely without dangerous and expensive weight loss procedures such as bariatric surgery, Liposuction, or other types of cosmetic surgery. It’s about time that you stop using fad diets. Most of the time, you will only end up wasting your time and money. Instead, switch to a medically supervised weight loss plan so you will be guided throughout the process. 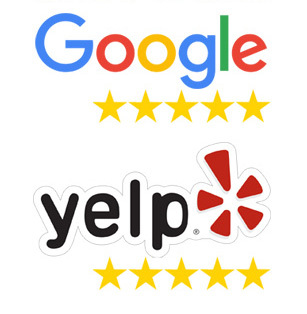 You can rely on the unparalleled experience and expertise of the medical experts at MedWell to help you achieve your weight loss goals and keep off the weight for good. 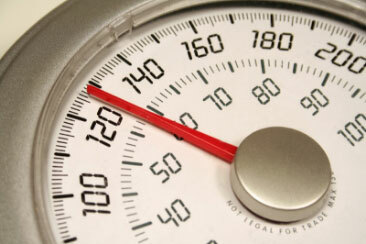 If you live in River Edge, you will find our medical weight loss center conveniently located.